Sprint rolling out Ice Cream Sandwich this year | Android Blast! Sprint has announced they will roll out Ice Cream Sandwich to their Android phones this year. The announcement came via the company's community forums. 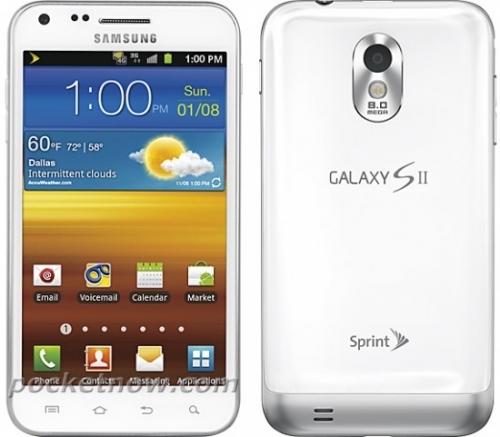 Handsets that will get the latest version of Android include the Sprint Galaxy S II, Epic 4G Touch, and Nexus S.
Sprint will begin to roll out Google's latest version of Android�, Ice Cream Sandwich, to our customers in 2012. Ice Cream Sandwich will be available via an over-the-air update to a variety of devices including Galaxy� S II, Epic� 4G Touch and Nexus S� and other key products in our line-up. Stay tuned for more details and exact timing.